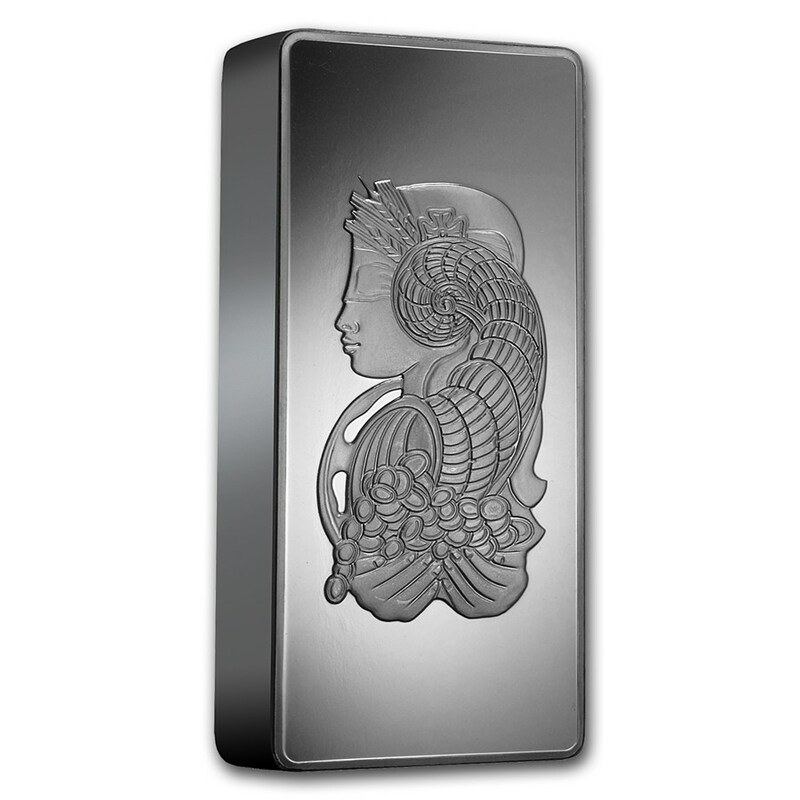 There are a number of ways to buy and own investment silver. 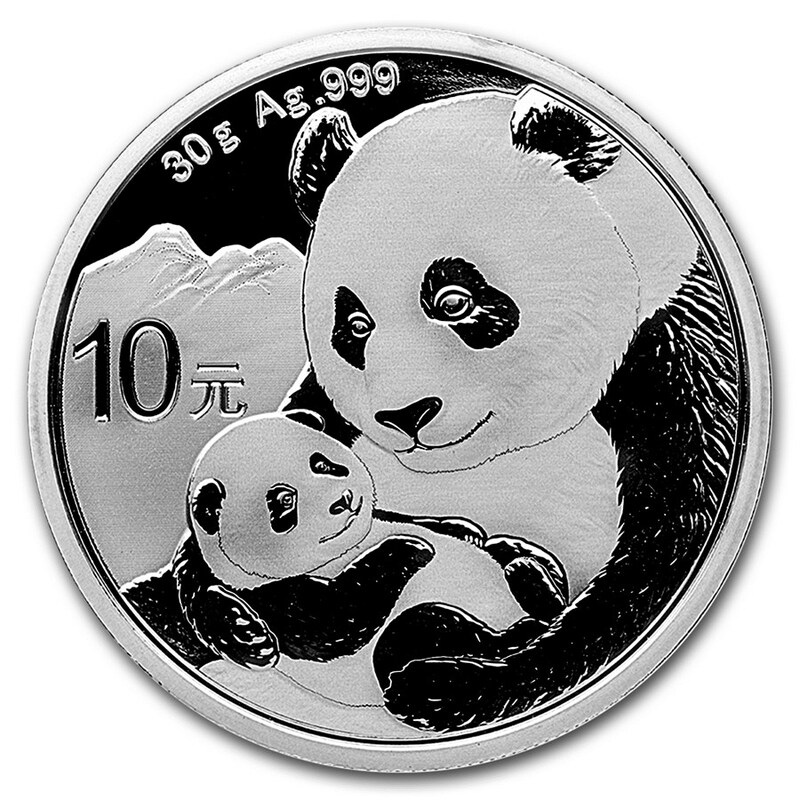 The most popular choices for investment are silver coins and small bars. However, if these items are kept at home, they incur shipping costs, insurance, and potentially VAT. Details of how much silver is contained in popular bars and coins illustrated in the table below. These are prices as of 11/09/2018 at 9:00 a.m.(CT) with silver price at $14.23 per ounce. With OneGold you can passively save while dollar-cost averaging your gold or silver price at or close to spot. 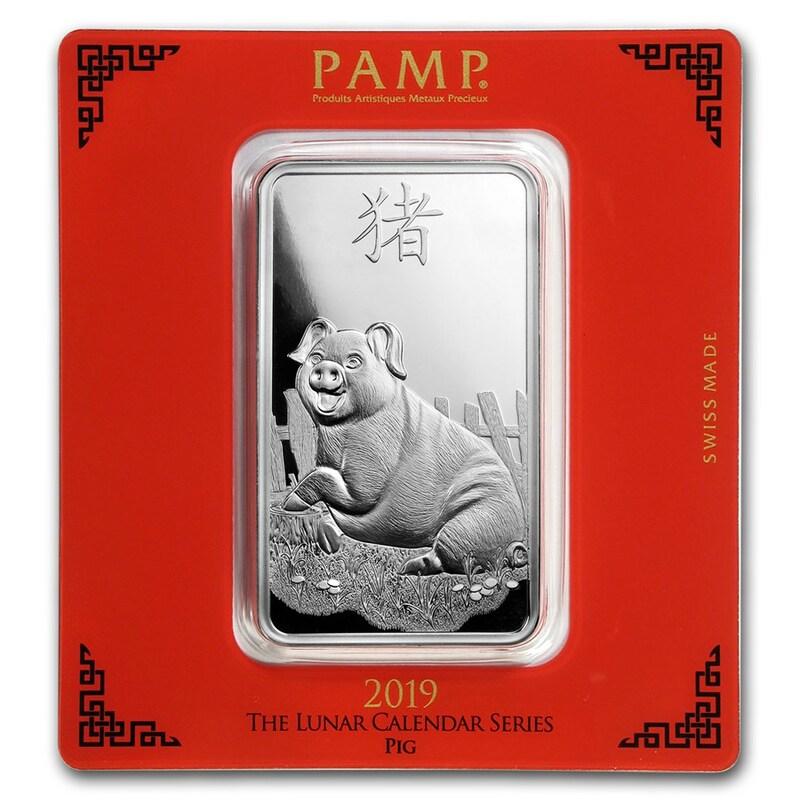 Then when you have either saved enough or just decide to take possession, you can select an APMEX product, get best-tier pricing and APMEX will ship the next day. 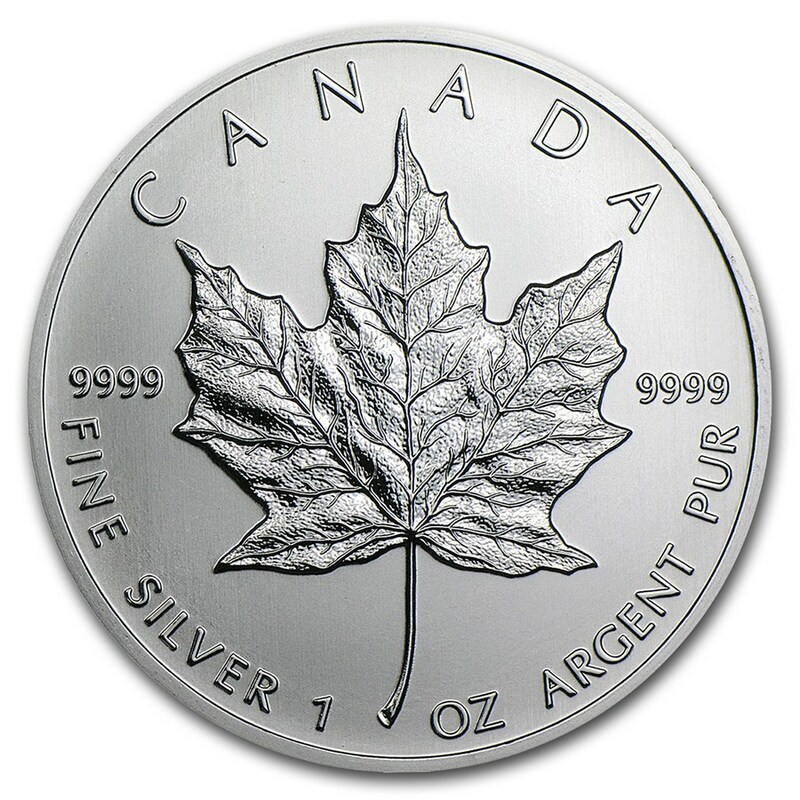 Usually, private investors cannot purchase silver through the wholesale spot market, so as an alternative, they often buy coins or small bars. Private investors also commonly invest through a derivative, such as an ETF. Despite being smaller, silver bars or coins can cost you up to an additional 10 percent, and that does not include any local sales tax that must be added. With OneGold, there is no sales tax. 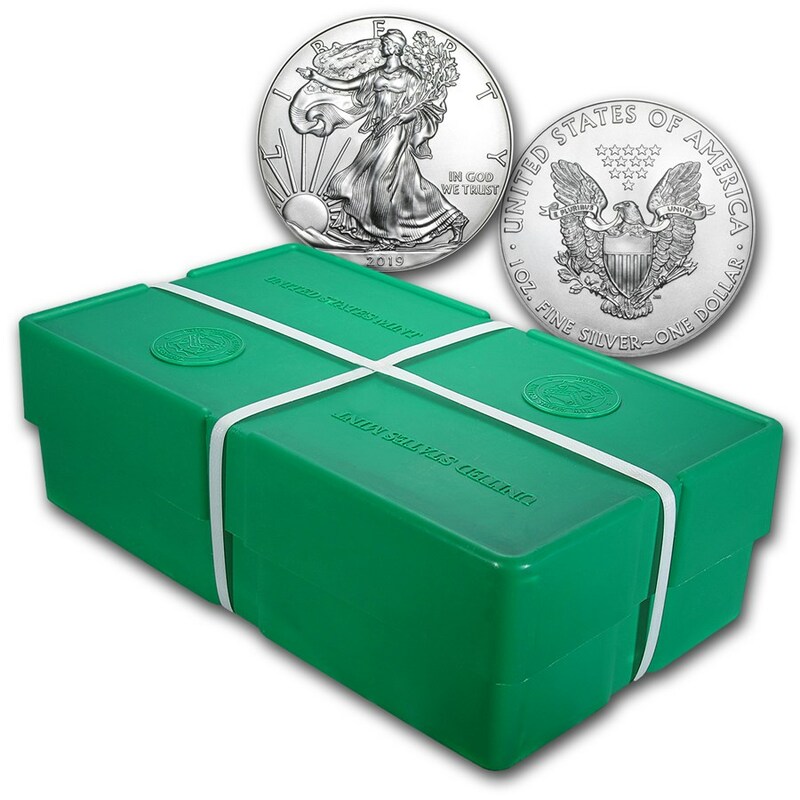 If you are an investor buying small silver bars or coins, you will typically have to arrange storage on your own. If your silver is kept at home, this proposes a significant security risk. 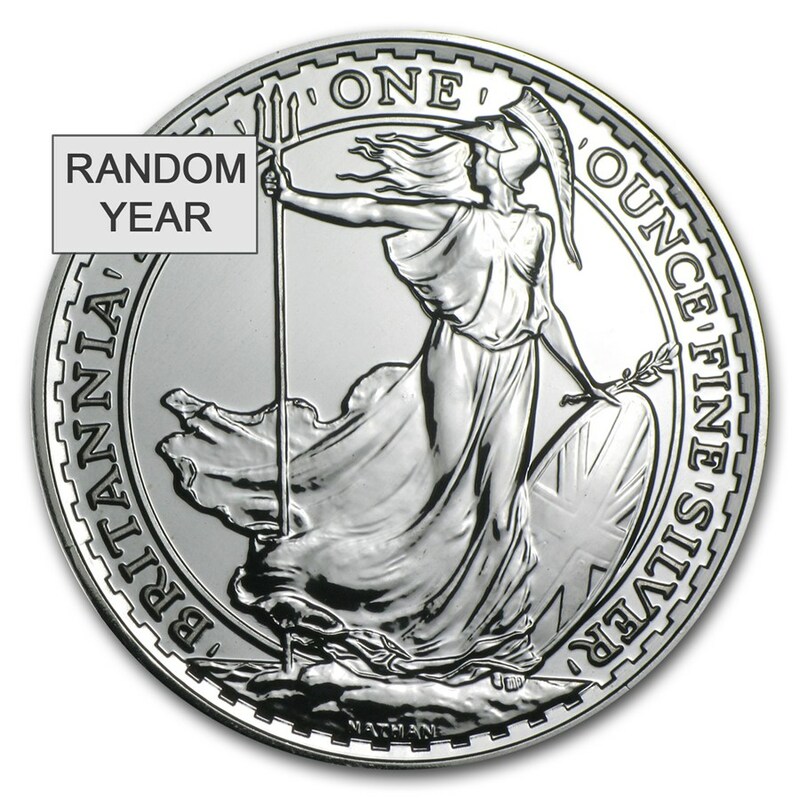 It is exactly this reason that makes insuring privately held silver very expensive. OneGold's combined storage and insurance fee is a much cheaper option. Through 2018, there is no storage fee with OneGold. From 2019 onwards, gold storage will be at 12bps i.e 0.12% and silver at 30bps i.e 0.30%. 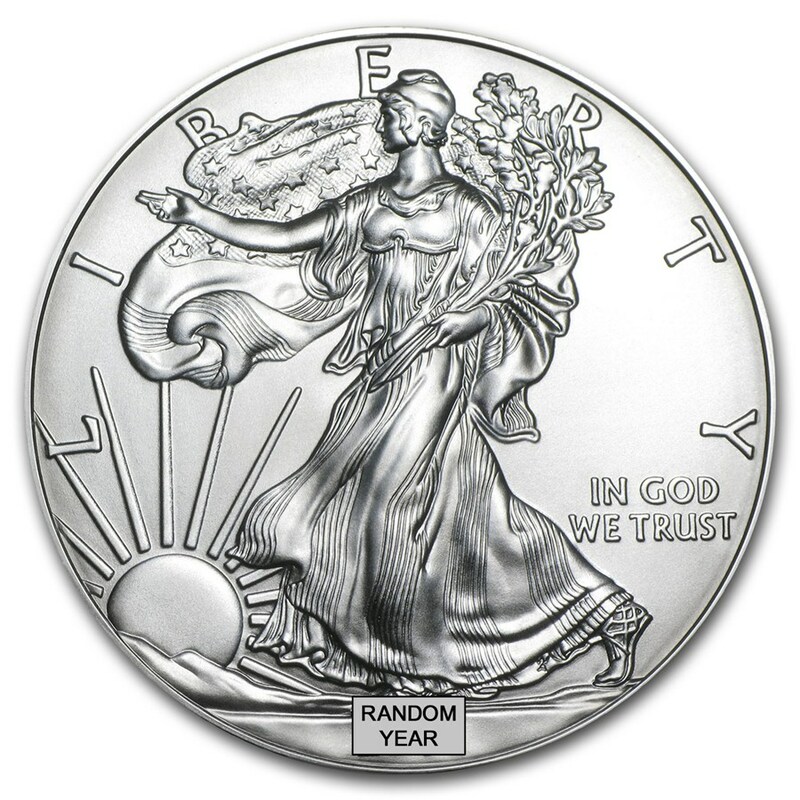 In his Gold News article "Buying silver: the definition of crazy," Adrian Ash investigates how the record sales of U.S. Mint Silver Eagles, in fact, cost investors $113 million more than they needed to spend in 2014. The price of silver is tracked by exchange-traded funds (silver ETFs) using complex derivatives and may not even be backed by bullion. Annual fees for silver ETFs sit at 0.50 percent and are deducted from the quantity of silver backing the shares each day. This charge will usually not include insurance. Another type of product known as "closed-end funds" track the price of silver less closely. 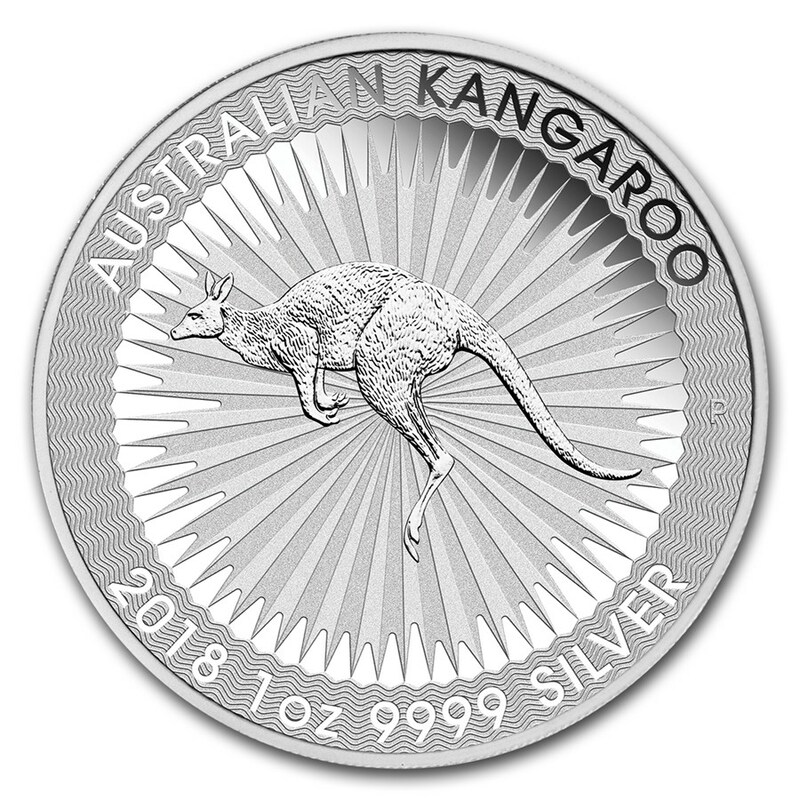 The share price has a wide range of variation from the silver underlying it, known as the Net Asset Value because they change the quantity of silver backing their shares irregularly. Starting at just 0.50 percent for your first trade, trading commission using OneGold's live markets is one of the lowest you will pay out there. By value, annual custody charges with insurance are at 0.48 percent. 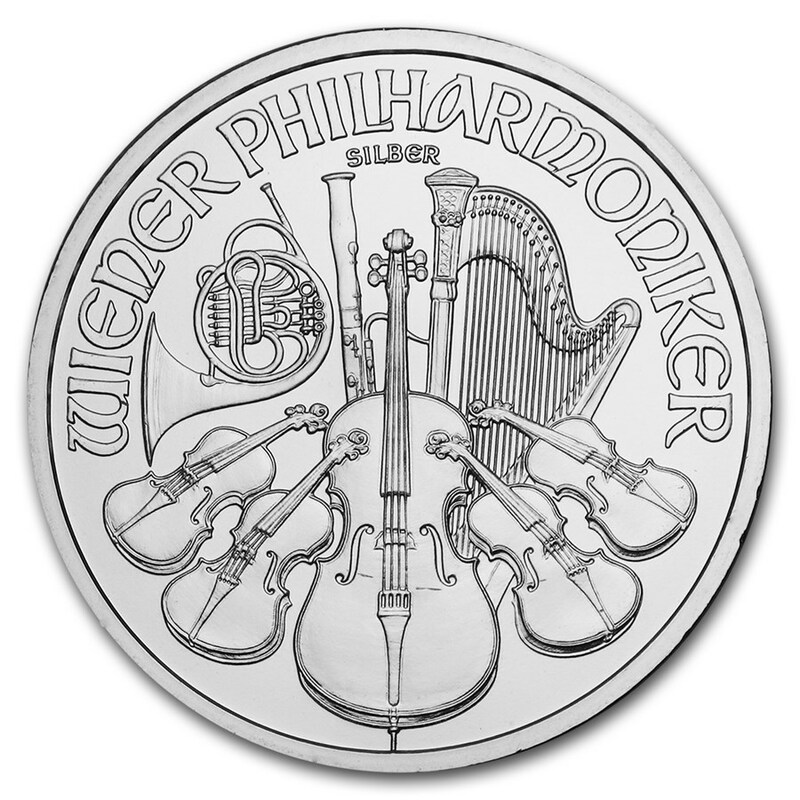 That number cuts in half of the cost of the next-best service for physical silver stored in Zurich. Storage will still cost you $9 per month, and it's important to factor this into your overall cost. Your monthly fee will be included in your overall cash balance and will be deducted in U.S. dollars. Storage will still cost you $9 per month, and it's important to factor this into your overall cost. Your monthly storage fee will be included in your overall cash balance and will be deducted in U.S. dollars. You purchase silver in any increments. The price you pay will be at or close to spot price. OneGold uses professional vaults at the Royal Canadian Mint (RCM) to store your gold, and silver.  You have the ability to buy and sell 24/7 and instantly have funds back in your account, ready to be withdrawn. **Please note that the options discussed here are to help inform your thinking and not lead it.